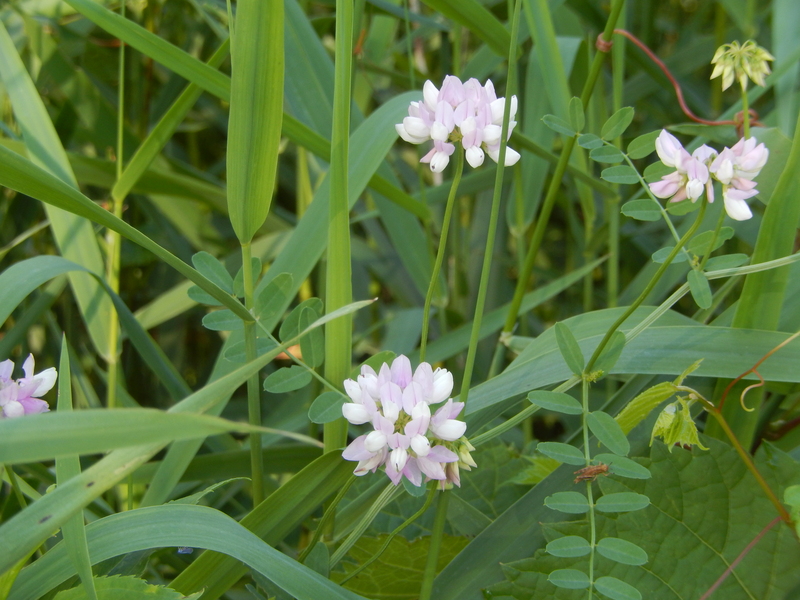 United prayer can be seen beautifully by this wild flower–as each individual pedal forms the whole of the flower. True prayer must be united prayer. God didn’t design prayer for individual needs and purposes apart from others. We all have individual needs, but God established that believers would pray together in unity—for and with each other and in the will of God. In John 17:20-23 Jesus prayed that all believers might be one, just as He was one with His Father. This oneness is a oneness of mind, Spirit, and purpose; and it includes not only our lives as we live together, but also our prayers as we pray together. Whether we pray individually or in a group, if prayers are true they are united in the Spirit, and with the Father and the Son. When we pray with this unity (of the trinity), be assured that we are also praying in unity with other believers. Thus we all in effect are praying with one mind, or it could be termed as prayer “in one accord.” These are the words Paul used to describe the New Testament church and their prayers: they “continued with one accord in prayer and supplication” (Acts 1:14). And they continued steadfastly in the apostles’ doctrine and fellowship, in the breaking of bread, and in prayers. 43 Then fear came upon every soul, and many wonders and signs were done through the apostles. 44 Now all who believed were together, and had all things in common, 45 and sold their possessions and goods, and divided them among all, as anyone had need. Therefore, unity in life and unity in prayer means that we share things together and share the love of Christ together as a loving family. I think it also means that when we pray we will take every opportunity to pray together. When we do, we will find happily that we will agree on things (Matt. 18:19); for the Spirit will unite us together so that we agree on what His will is and therefore what things to pray for and how to pray for them. 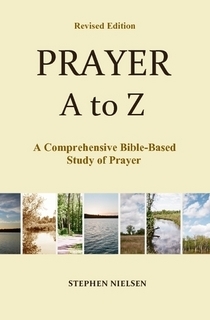 This entry was posted in Part 3, Principles of Prayer, Photography, Prayer A to Z Excerpts, Zenith of Prayer and tagged agreeing in prayer, group prayer, prayer, prayer groups, praying in unity, praying together, united prayer. Bookmark the permalink.